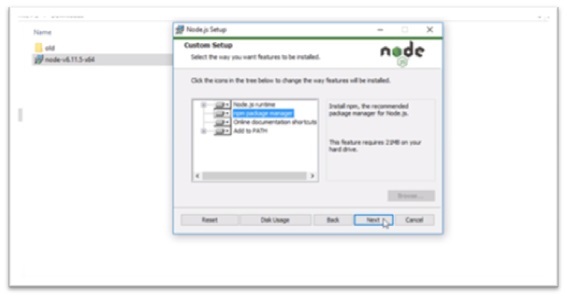 There are different ways to install Node.js on Windows, MacOS X, and Linux. 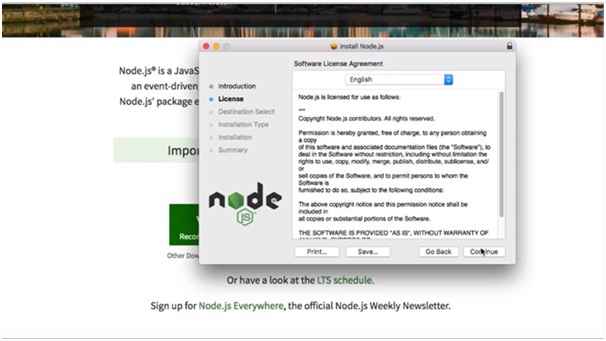 Here are some basic instructions for installing Node.js on Windows, MacOS X, and Linux. 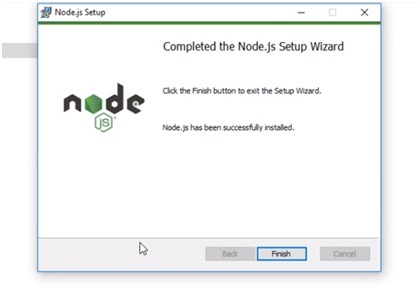 Here is the step by step instructions with screenshots on How to installing NodeJS on Windows, MacOS X, and Linux. So, let’s get started with it. 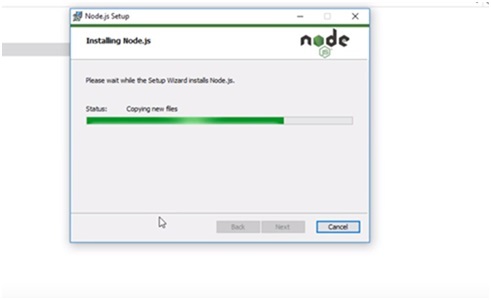 After download NodeJS, Run this Node.js setup file and Accept license agreement, after Click on Next button. open the destination folder, setup the folder name. 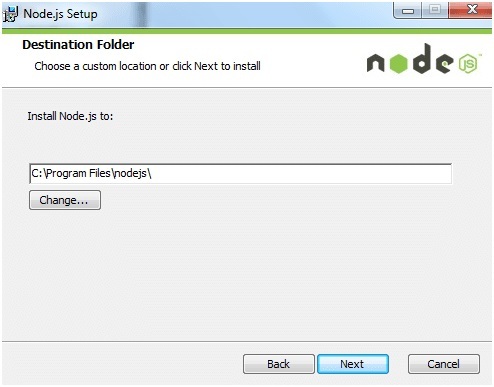 Here “C:\program Files\nodejs\” this is the default folder name or “C:\nodejs\” is the folder name, you can change the folder name. After click on Next button. 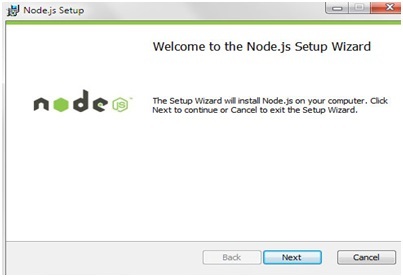 Step 7) Completed the Node.js Setup Wizard. Click on Finish button. Installing Node.js is finished. Now close the file and open the Node.js. 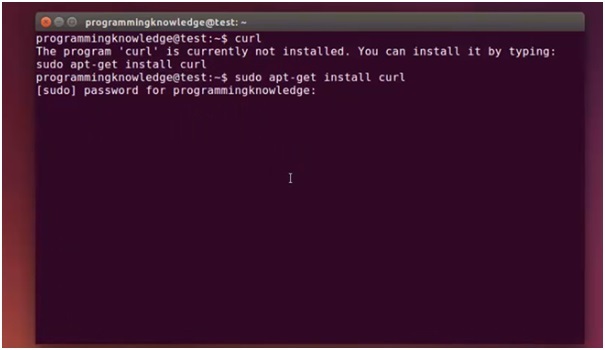 How to install Node.js on Ubuntu Linux. 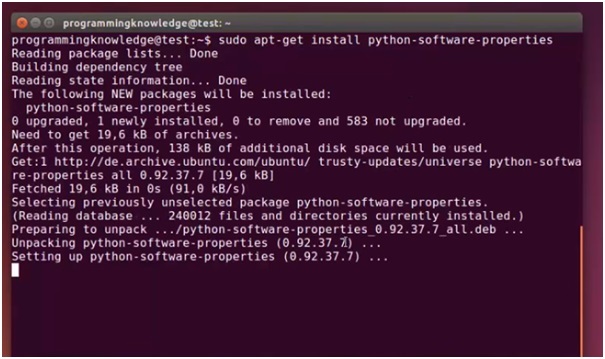 If you are installing Node.js from source, then installation process will be similar in all Linux operating systems. RHEL, CentOS, you need to enable EPEL repository first. Note: Since the packages from the default repositories are outdated, you will get the following error when you try to install any Node JS modules using npm. To solve this error, you need to create symlink as shown below. 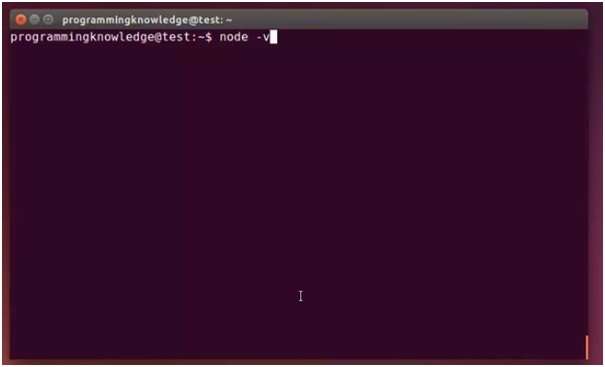 If you are using Ubuntu Precise or Debian Wheezy, you might want to read about running Node.js >= 6.x on older distros. After adding PPA, now it’s time to Install Node and NPM. Enter the Below command in Terminal and Press Enter. 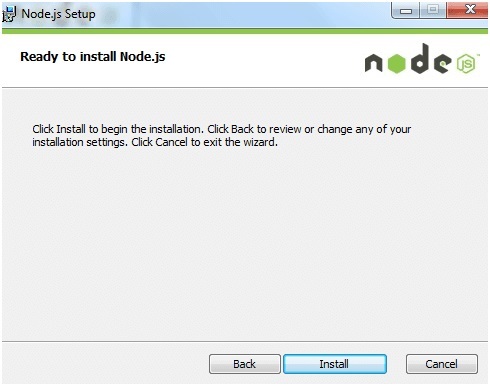 To install the most recent version, install the latest version from NodeSource as shown below. 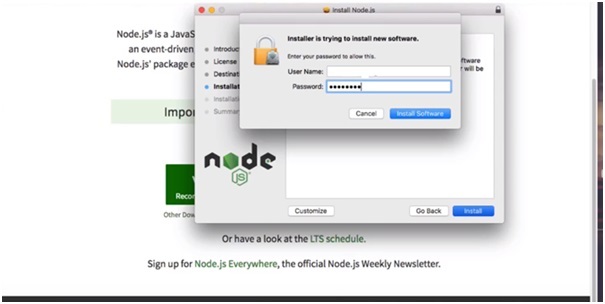 Select Node.js and click the Uninstall link. 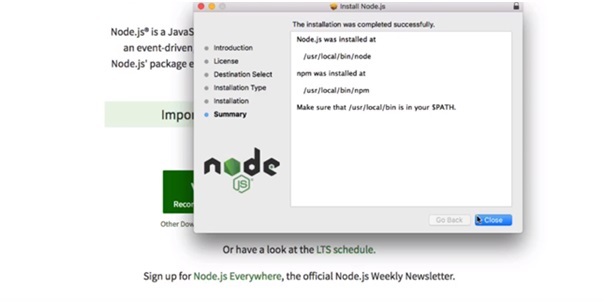 Hope this install instructions helped you to understand how to install Node.js and NPM on Windows, Mac OS X and Linux. If you have any questions regarding how to install Node.js and NPM on Windows, MacOS X, and Linux please write it in the comments section.